Lidia is a passionate artist who explores a wide variety of mediums with independence and focus. 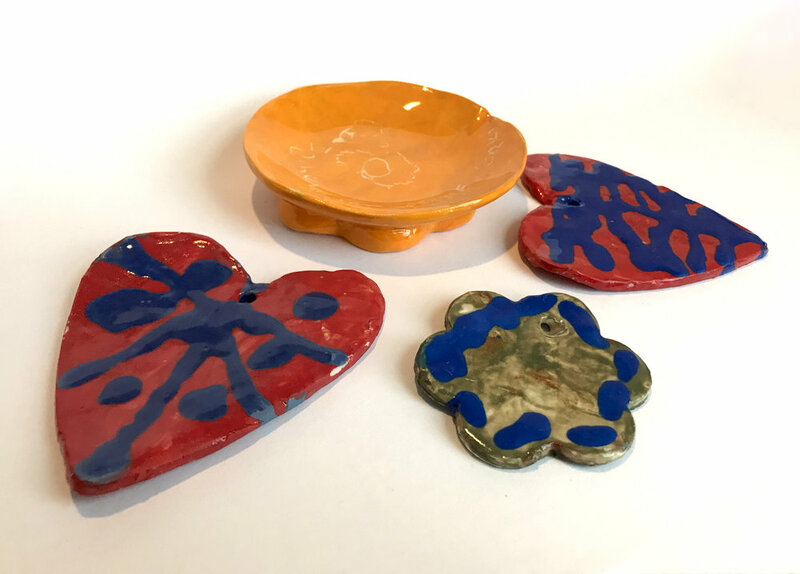 Lidia’s art ranges from embroidery and fashion projects to an array of ceramics work. 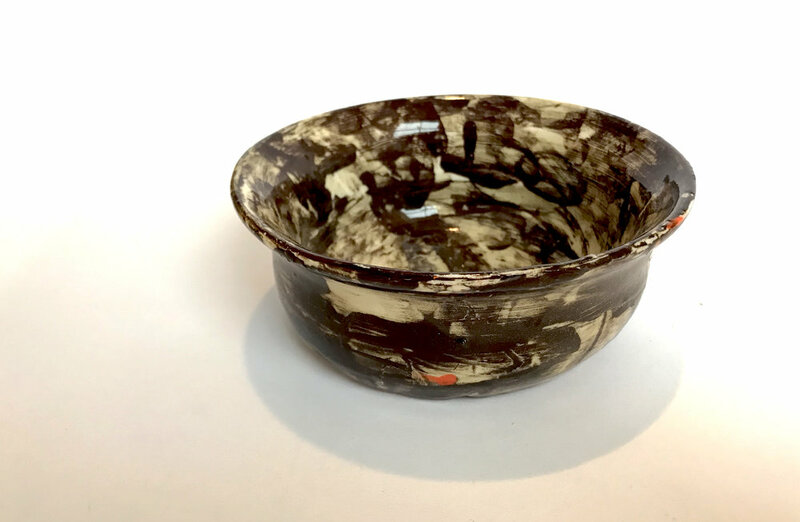 Working at the wheel, Lidia forms bowls by hand, and detailing them with glazes throughout our summer season.